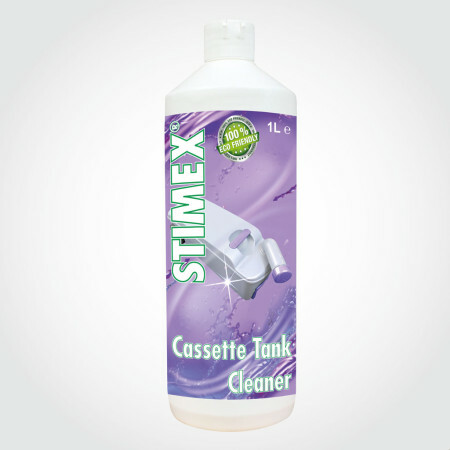 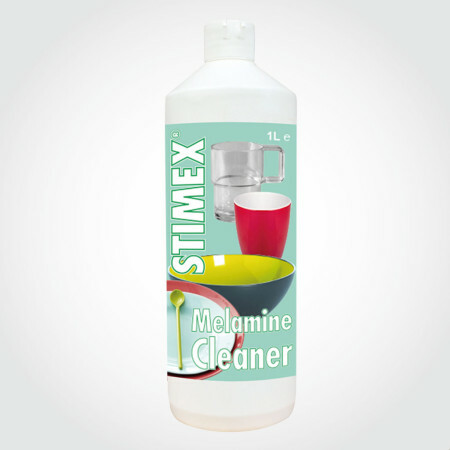 STIMEX® BATHROOM CLEANER - STIMEX® Nederland B.V. STIMEX® BATHROOM CLEANER - STIMEX® Nederland B.V.
as well as the Portable toilet, stays hygienically clean and prevents scale from building up on the surface. 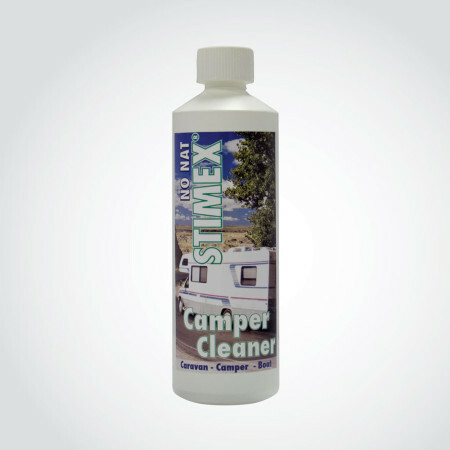 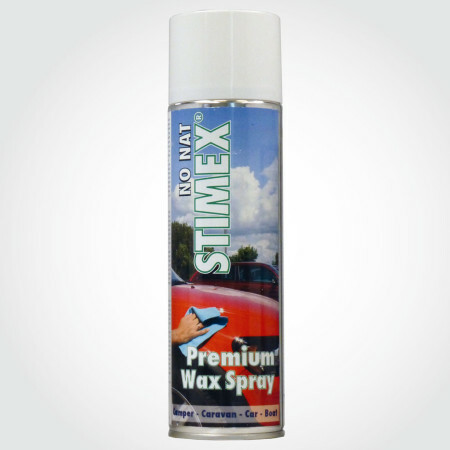 The unique composition of STIMEX® Bathroom Cleaner makes this product ideal to clean all hard plastic/synthetic surfaces in the bathroom of your Caravan, Camper or Boat such as the sink, shower floor and wall. 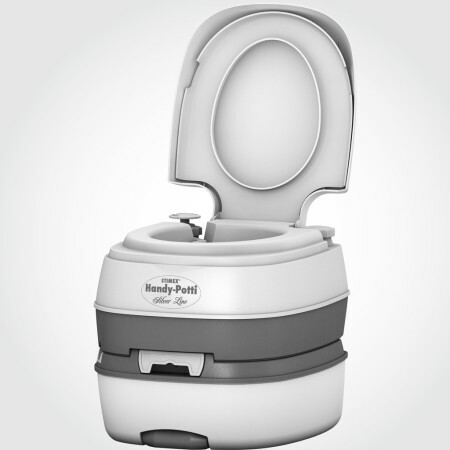 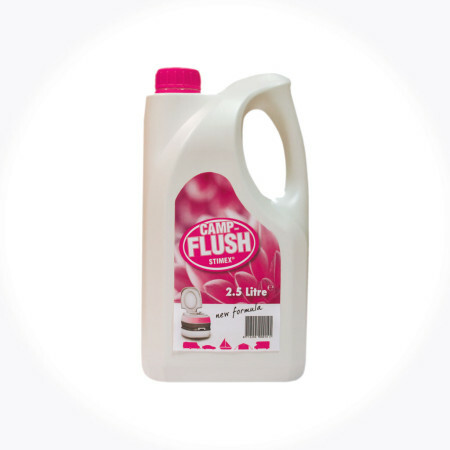 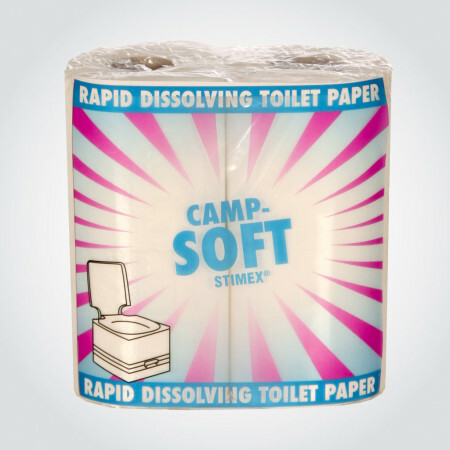 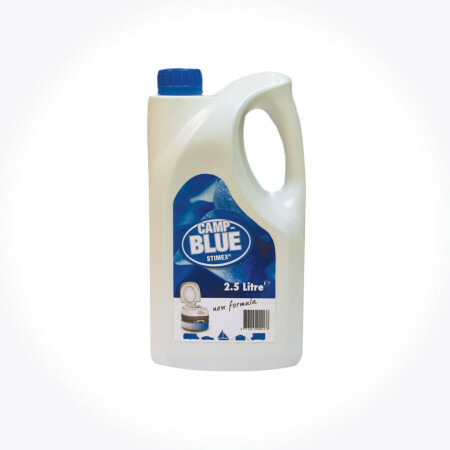 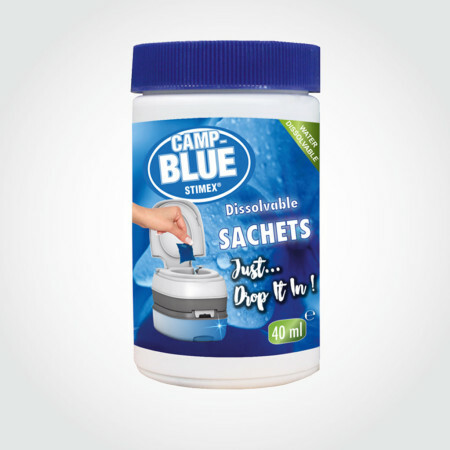 This product is harmless to the valve and seals of the toilet, easy to use and leaves a hygienic bathroom.